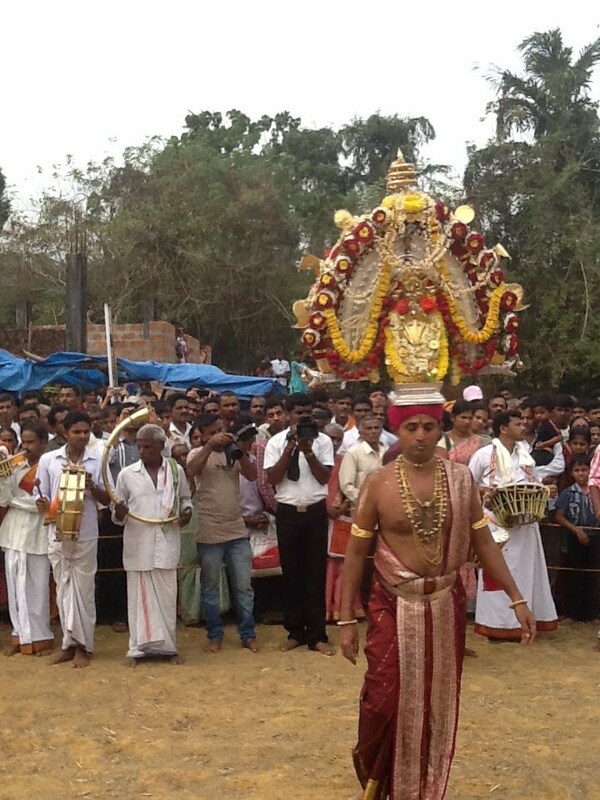 As per the legend Sree Nagaraja Swami Temple at Vetticode was consecrated by Lord Parasurama. 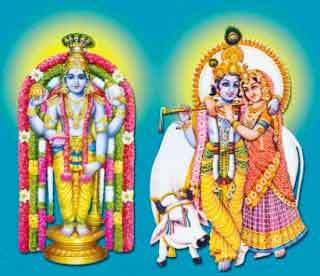 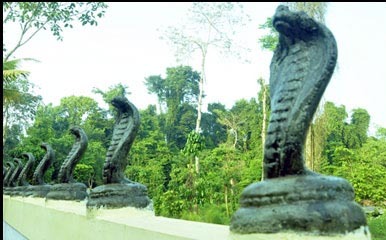 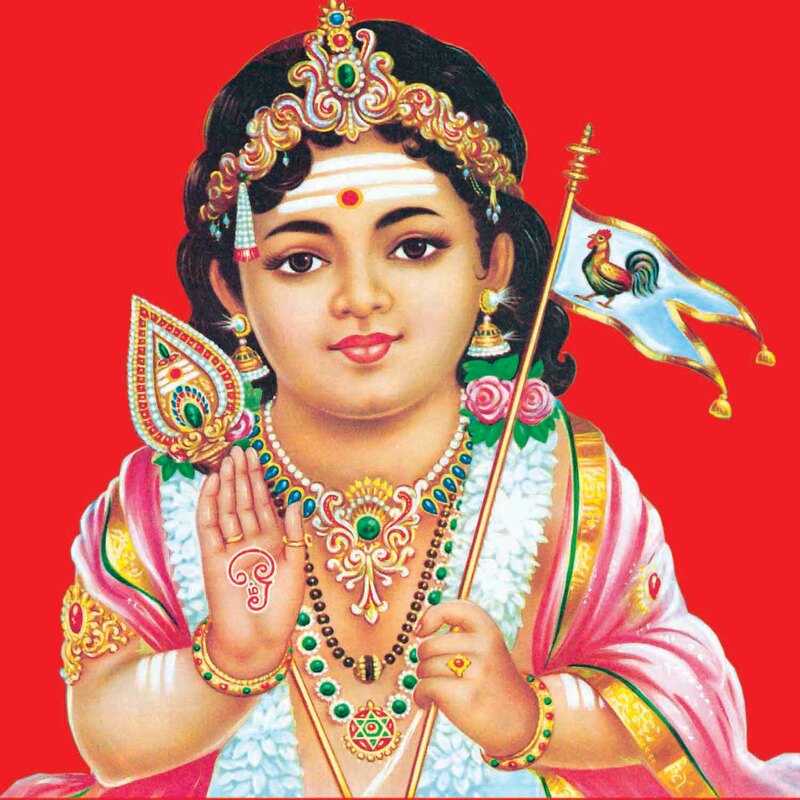 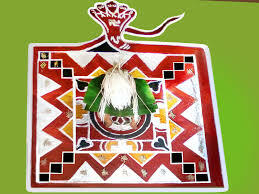 From time immemorial Kavu or Sarpakavu has been associated with the place of worship of Anantha or Adisesha as the main deity. 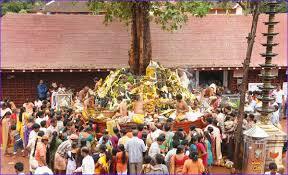 The Srimad Anantheshwara Temple is situated in Manjeshwar. 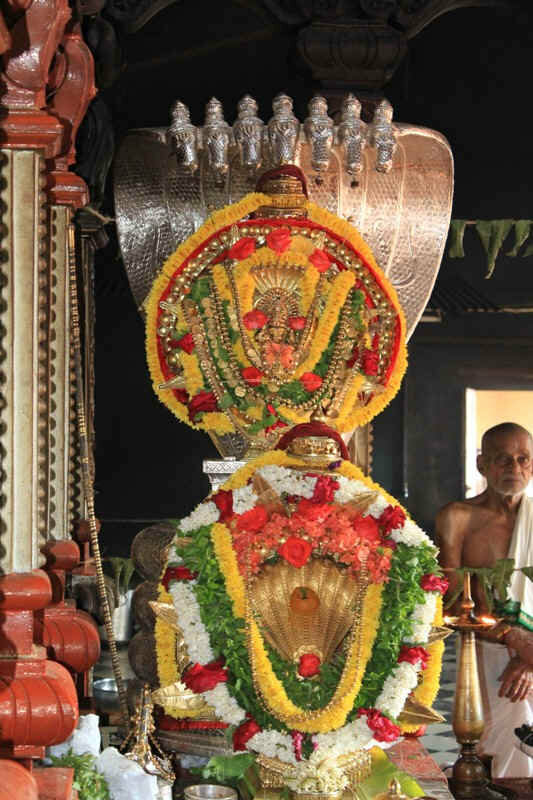 The combination of Lord Anantheshwara, Lord Bhadra Narasimha, and Lord Subramanya in the same sanctum sanctorum is one of a kind and enhances serenity and sanctity of the temple. 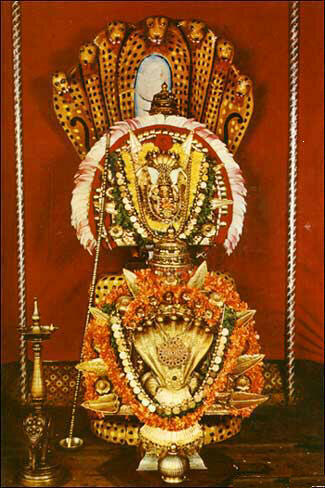 Ballamanja Anantheshwara Swamy Temple is located in the Dakshina Kannada District. 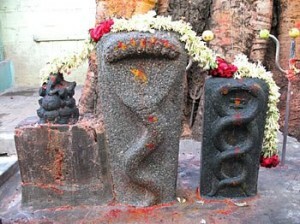 The Sarpa Dosha temple is an old pilgrimage location in India. 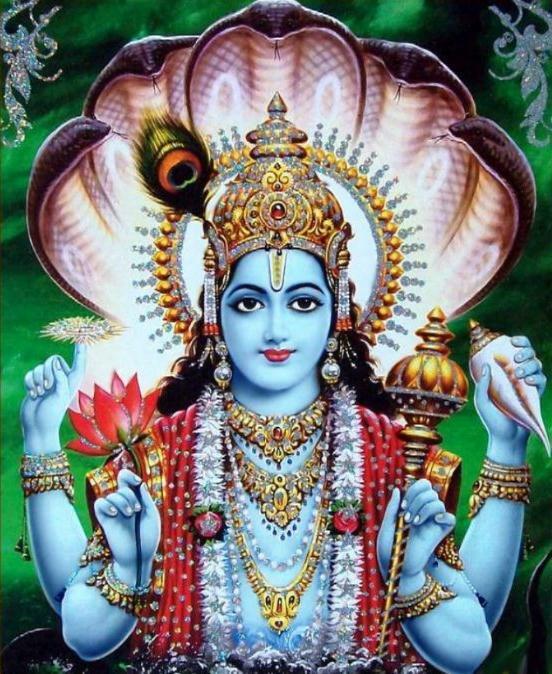 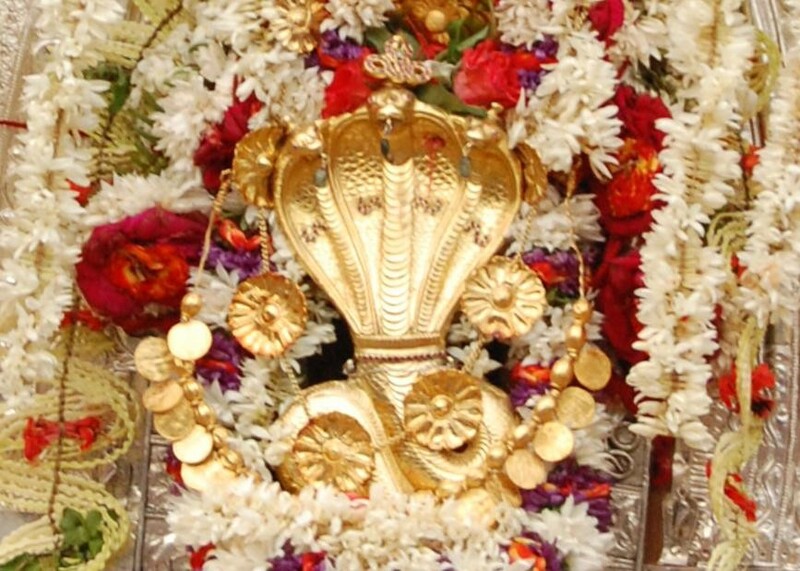 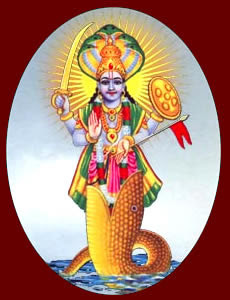 The main deity, Lord Shiva is worshiped as the lord of all serpents. 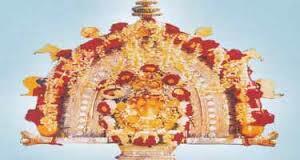 Ramanathapura is one of the major hobali towns in Arakalgud Taluk of Hassan District. 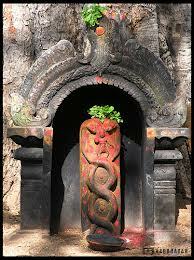 The place is believed as holy place from many centuries and hence called as ""DAKSHINA KAASHI"".